Last month, The New York Times published a story on the growing discontent among innovators in Silicon Valley and their search for greener pastures elsewhere. Although it’s probably an overstatement to say that “Silicon Valley is Over” — as the NYT sensationally wrote in the headline of their story — the case for leaving the Valley is becoming more compelling than ever, and it appears that some entrepreneurs and investors are catching on. The idea that true innovation can’t succeed outside of Silicon Valley has become accepted as the holy truth. 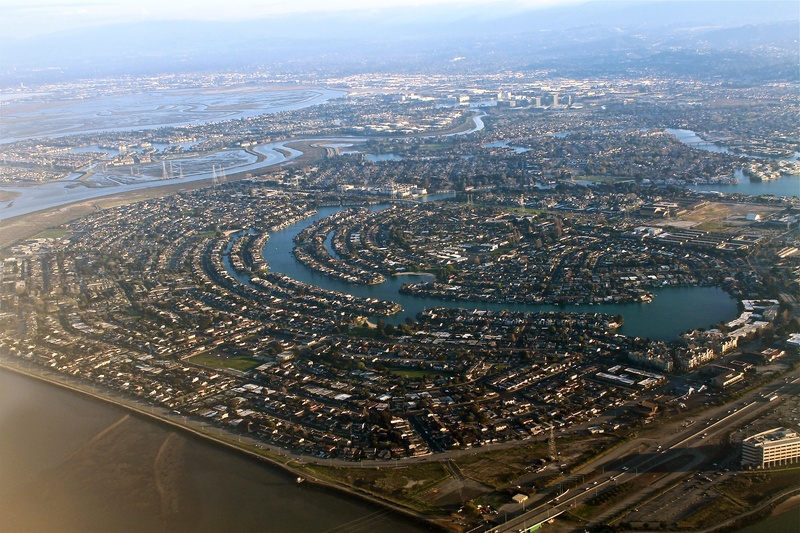 To be sure, the link between Silicon Valley and venture success is difficult to deny. According to a recent report, the Silicon Valley area still receives the most venture investment, accruing over $27 billion in 2015 alone, which accounts for nearly half of the total venture capital invested in the U.S. that year. Harvard Business Review attributes the success of Silicon Valley companies to cultural qualities such as audacity, “grit,” strong leadership, collaboration, flexible work schedules, and strict attention to user-centered design. Yet these qualities are not limited to geography and can ultimately be reproduced anywhere. This realization that the Valley doesn’t have a monopoly on innovation has driven many — from high-profile investors to engineers in the field — to search out new frontiers for building the next technologies for the 21st century. But what’s wrong with the Valley? Certainly, the most obvious answer is the cost of living. Business leaders and residents alike are increasingly buckling under longer traffic commutes, inflated property costs, and a steep housing shortage. While companies such as Facebook and Google have attempted to address the housing crisis by expanding their campuses to include low-income complexes, the move has largely been blocked so far by regulatory battles with local government and has been met with dissatisfaction from community residents who see it as an inadequate response from the culprits of the housing crunch. The increasing pay scale has also proven difficult for employers to keep up with. Programmers and engineers might earn a median salary of $50,000 on average in the United States, but at companies in the Valley, like Facebook or Google, it could reach “triple or quadruple that amount.” As a result, many employers have expressed the desire to outsource to satellite offices in more affordable areas. Another common complaint is the increasingly “homogenous” culture in the Bay Area. “There is a mono-conversation of tech that is near impossible to avoid,” says Tim Ferris, author and angel investor who recently relocated to Austin. Ferris and others are finding that although engineers, venture capitalists, and entrepreneurs are commonplace, little else is represented in the way of diverse employment. There is growing dissatisfaction with a lack of intellectual diversity in what some call a “left-wing echo chamber that stifles opposing views.” Many in the Bay Area are “feeling increasingly squeezed by what they perceive to be liberal groupthink,” writes one reporter for The Guardian. This at least partly contributes to why some investors, such as Peter Thiel, have elected to leave the Valley to seek a broader range of mindsets. Alternative tech hubs offer a way of living that lends itself to innovation. Smaller, more intimate communities tend to drive deeper support structures, breeding excitement for each new success. While much of Silicon Valley is racing to be part of a unicorn, innovators elsewhere are simply hungry to make a difference.